"Boat trips from Alum Bay on the west tip of the Isle of Wight viewing the famous Needles Rocks and Lighthouse." 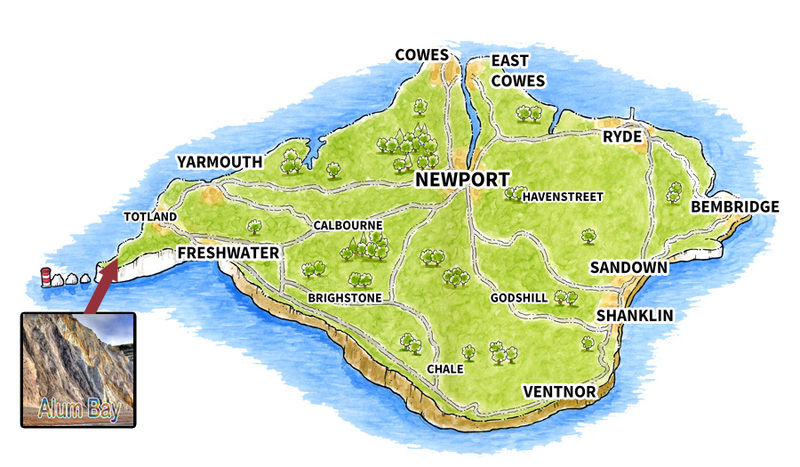 Choose from a 20-minute slow cruise aboard Ramblin' Rose or Yarmouth Rose to view the Needles Rocks and Lighthouse, coloured sands of Alum Bay, the dramatic caulk cliff face and surrounding coastal features. Or, for the more adventurous, take a 15 minute fast trip aboard the high speed RIB Skye Rose which also takes in Scratchells Bay and south views of the Needles and island shores. 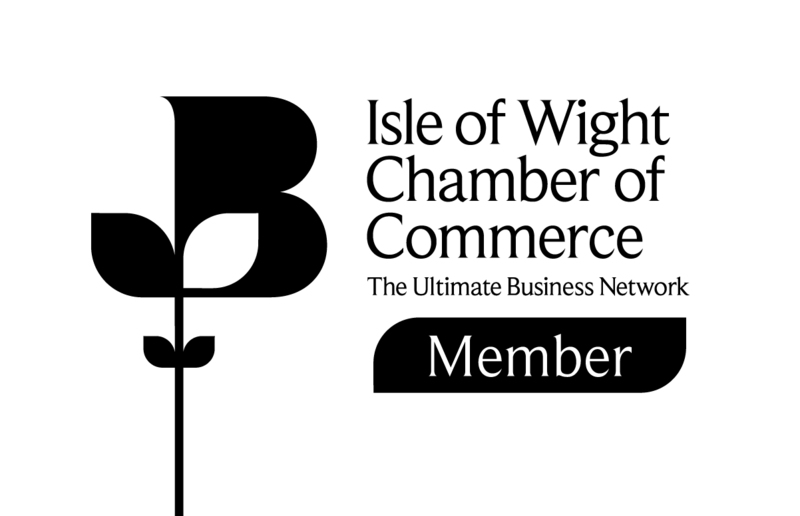 See our Alum Bay resources for FREE on-site activities whilst you are in this area, suitable for KS2 through to adult/lifelong learners. 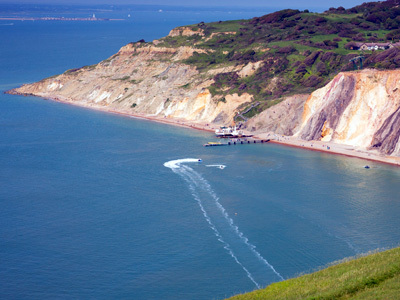 Alum Bay is accessed via a long flight of steep wooden steps forming part of a public footpath (#22 and #23). There are also sections of uneven ground which may be soft or muddy following inclement weather, and the beach itself is deep shingle with no duckboards. It is therefore NOT suitable for wheelchairs or the infirm. An alternative is the (chargeable) chairlift from the adjacent tourist attraction. This activity takes place in Totland. Have a question about Needles Pleasure Cruise that's not answered here? "Worked really well having the trip to Yarmouth - saw more of the island and got more of a sense of the geography - I have done the trip before but returned to Alum Bay, it seemed a little short whereas the trip to Yarmouth was perfect." "Sooooo enjoyable - by all staff and children! Boat staff were also very patient with a particularly nervous pupil who decided not to travel in the end but they waited nearly 15minutes and tried to persuade him. The guide was informative with appropriate information for the children." 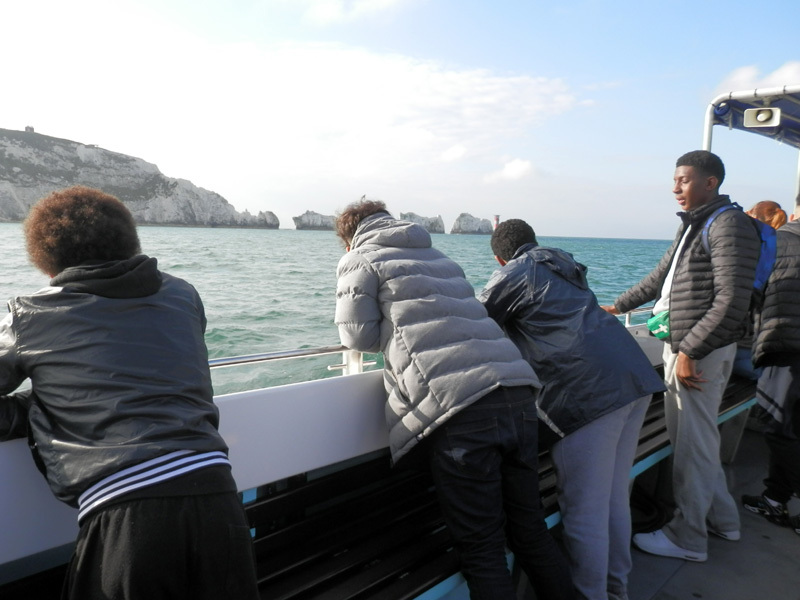 "The boat trip was a great experience for all students and allowed them to experience many geographic features up close. The staff were friendly and answered many student questions. 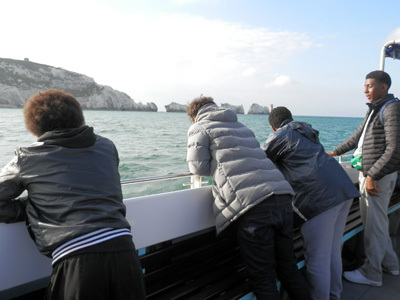 It was a little shorter than expected but the students loved being on the boat."